We deal with Ms Hexagonal Hydraulic Fittings products such as,Pipes,Pipe Fittings ,Flanges & Also a huge Variety of Valves and other many more. you can buy several industrial products. 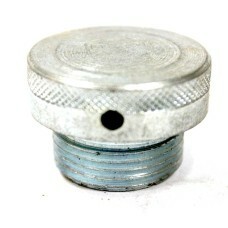 MS Plug Hydraulic Adapter LN Key Drive Male End. 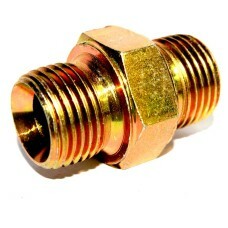 MS Tee Hydraulic Adapter Female Thread. 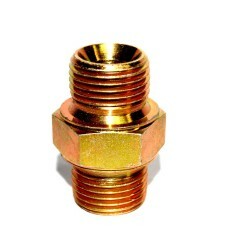 MS Elbow Hydraulic Adapter Male Thread. 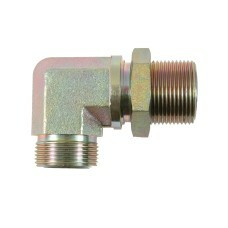 MS Elbow Hydraulic Adapter Equal Male/Female Thread. 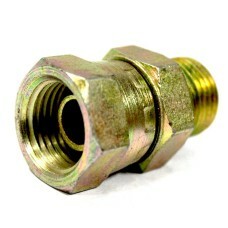 MS Coupling Hex Hydraulic Adapter Equal Female Connector. 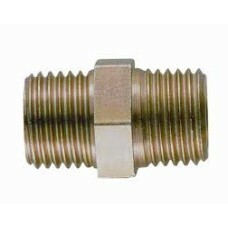 MS Elbow Hydraulic Adapter Male Thread NPT X BSP. 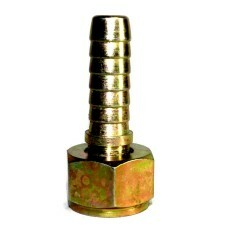 MS NPT Elbow Hydraulic Adapter Female Thread. MS Reducing Coupling Hex Hydraulic Adapter Equal Female Connector.